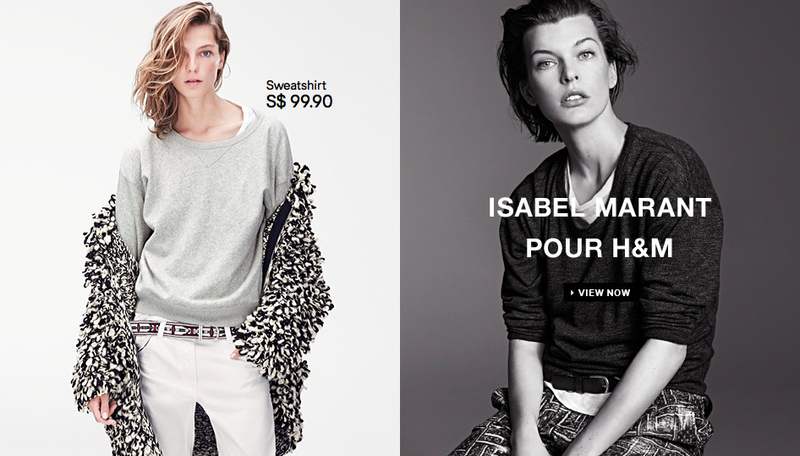 Isabel Marant’s collection with H&M is one of the big fashion events of the year. Here the designer herself talks through the collection. Isabel on designing the collection: “There’s been such enthusiasm surrounding the whole project, and the sheer passion for fashion that we share with the H&M team. It’s been a thrill to get out of my comfort zone and try something new – in this case, producing a compact collection on a large scale for a huge audience at a democratic price. 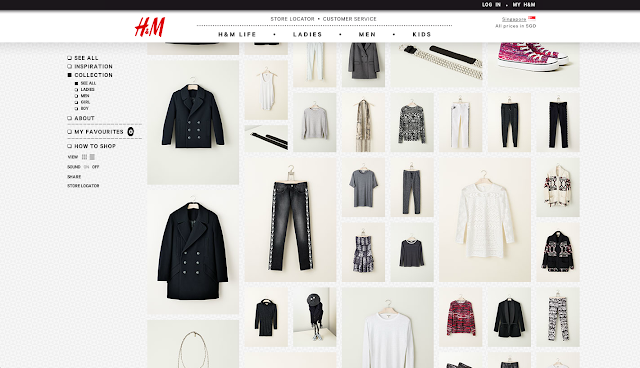 As a designer who likes challenges but wants to dress real people in their daily lives, I could not ask for anything better.”And here is the rest of it.